This Instruction Article explains how to change or update user’s password for BACKTRACK. 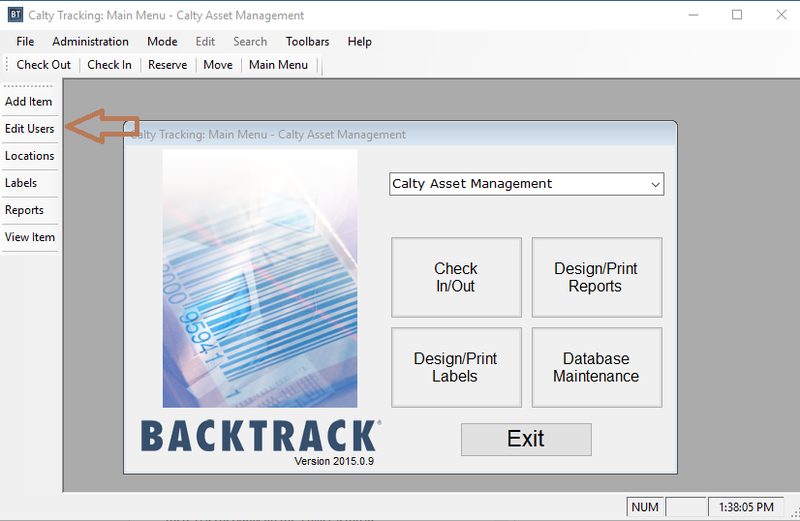 Login to BACKTRACK with user with Administrator privileges. From the Main Menu, select Edit Users. On the next screen, use the navigation buttons to locate the user you want to change the password. 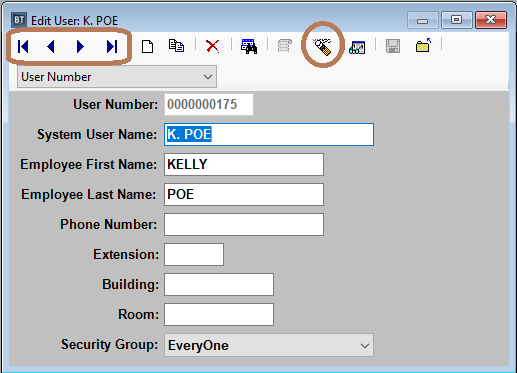 Once the user is located, click on the ‘Set User Password‘ button (circled) on the tool bar. On the next screen, enter the new password (twice) and click OK.